The 30 Rock star is owning up to his past behavior and hoping to make a difference. According to Entertainment Tonight, Alec Baldwin was honored at The Paley Center for Media on Thursday, Nov. 2, 2017. During his appearance, he discussed the rampant culture of sexism and sexual misconduct in Hollywood with Tonight Show announcer Steve Higgins. "I certainly have treated women in a very sexist way. I've bullied women. I've overlooked women. I've underestimated women," Baldwin, who infamously left a verbally abusive voicemail to his 12-year-old daughter Ireland in 2007, admitted. "Not as a rule, [but] from time to time, I've done what a lot of men do, which is…when you don't treat women the same way you treat men." He continued, "I'm from a generation where you really don't, and I'd like that to change. I really would like that to change." During the conversation, the 59-year-old actor acknowledged that this problem is not unique to the entertainment industry but added that it is hurting it. "I think it's important for us to try to make the workplace and beyond not only comfortable and right and fair and appropriate, but as productive as well," he said. "A lot of what we're dealing with within this issue is hurting our business. It's making it less productive." The Saturday Night Live alum also admitted that he "knew of certain things" about the alleged behavior of those who have been accused of sexual harassment and assault in recent weeks. "There were rumors of things happening to people, but I didn't necessarily know the scope," Baldwin explained. "When you hear the hundreds and hundreds of women who are complaining about this…It's been a very eye-opening experience for me personally." "We've got to be vigilant in a new way to make sure that everybody is comfortable," he concluded. "And that we get the job done together that we're there to do." 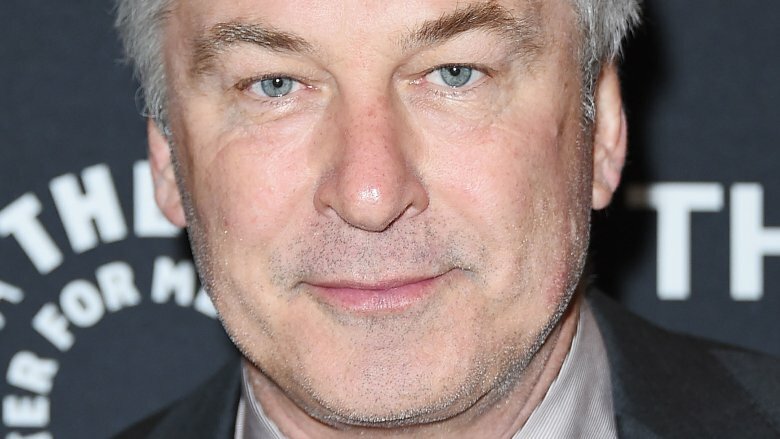 Baldwin's call to action comes in the wake of ongoing scandal, as several Hollywood big shots have been accused of sexual misconduct over the last month, including Harvey Weinstein, James Toback, Kevin Spacey, Dustin Hoffman, Brett Ratner, and several others.